Babies poop. A lot and quite often. I think I changed up to 20 diapers in one day. Trekking out to the trash bin outside after each change is not realistic and I didn't want to just toss into a regular trash can. Continue reading to find out what I did and still do with stinky diapers. One of the must have items on your baby registry should be the Diaper Genie. Trust me. I know many of my friends and family gave me differing opinions when I was adding items to mine. Good thing I went with instinct and added the Diaper Genie with additional refills because it has become the most used baby item since. Who really wants to have a stinky diaper in the kitchen trash? The Diaper Genie is really easy to use and blends in quite nicely in Mason's room. The patented multi-layer odor barrier film technology helps keep odors and germs locked inside which is a must because who wants their child to sleep in a stinky room? The neat part is if you are phobic about the amount of dirty diapers filling up your Diaper Genie before it's completely full, you can just open and use the handy cutter to cut and tie for disposal outside. However, you will be amazed at how many diapers you can put in before having to really take it outside. Hubs and I have fun with the diaper snake and our kids. It's the funniest thing watching them chase the snake when we take it out of the Diaper Genie and down the three flights of stairs to the outside trash bin. I have tried many diaper disposal systems but have always come back to my trusty Diaper Genie. It will be the best baby shower gift and for your consecutive showers, I like to include the refills! When you purchase any three (3) Diaper Genie® refills [in one transaction until 7/31/14] at Target and enter the information from the receipt at this website, you will receive a $25 Spa Finder Wellness gift card (while supplies last). How awesome is that? A gift for baby and a gift for you! Do you have a baby shower to attend? Are you registering for your baby shower? 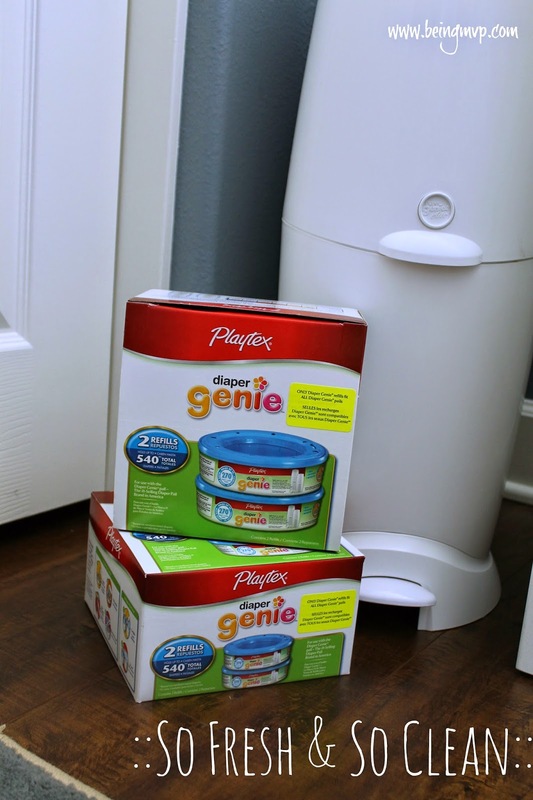 Do you have the Diaper Genie plus refills on your list? I don't have kids, but my sister has two. I remember the stories of how difficult it was to keep the stink down with dirty diapers. She could have made great use of a Diaper Genie. I loved my diaper genie when I had kids with diapers. It helped keep the whole house from smelling awful! 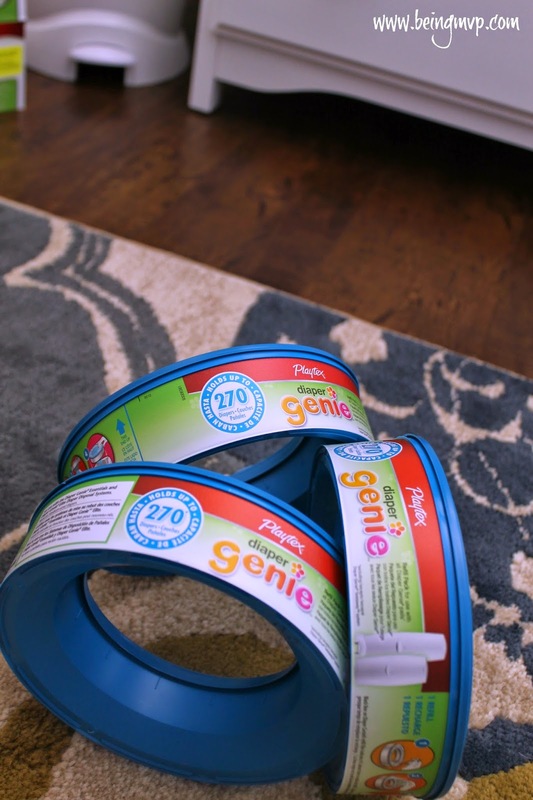 Diaper genie is a must have when have little ones in diapers. 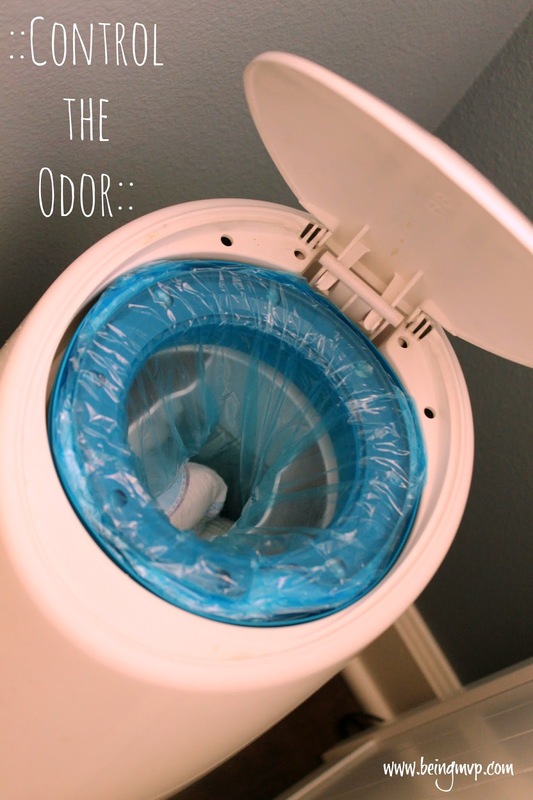 It's the only way to dispose without having odor. we love our diaper genie. we have been using it for three years between 2 gals. its great! I had a diaper genie when my boys were babies and it was pretty much the best thing ever!! 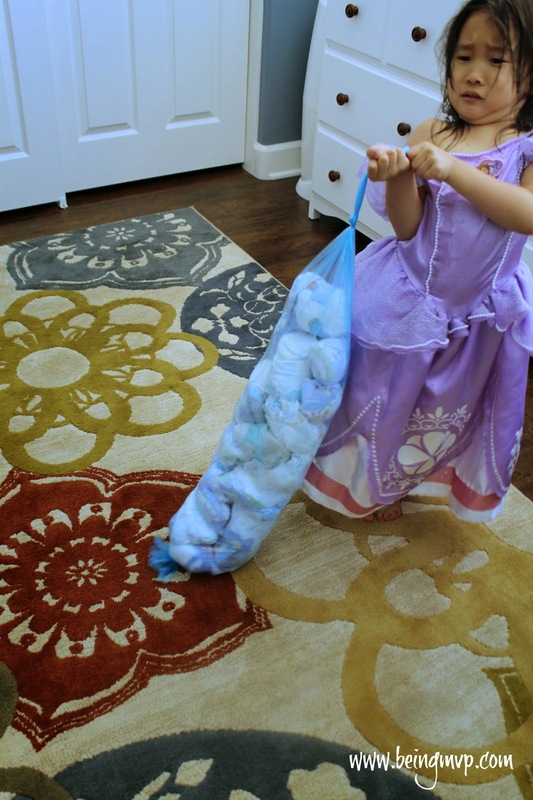 I used a diaper genie with all of my kids! Best invention ever for a mom. It seriously helped cut down on the odor a lot! I used a diaper genie will both of my children. I can't stand the smell of dirty diapers so the diaper really helped keep my house smelling fresh, not like dirty diapers. I have never used one of these before, I have heard great things about them though! Everyone loves the diaper genie! That gift card is an awesome bonus though! I love mine, and it's on my list to get my niece soon - I'm going to be a Great Aunt again!! The Diaper Genie is the greatest invention ever devised for mothers and fathers. There's nothing more difficult than keeping the horrible stink from your adorable child out of the house. I had a diaper genie with both my kids and loved it. It's a must have for new parents. Diaper Genies are a lifesaver! On several occasions I've wondered what I would possibly do without it. I love my Diaper Genie! I've been using it for 14 months now, and it's been such a huge help. I love that you can't even smell the diapers on those super hot, stuffy days! Those are so genius at holding down the odor. I absolutely loved it with my kids. I love how good a Diaper Genie works! We have one and it prevents my son's room from smelling nasty! I have never used a Diaper Genie but with 3 little boys in diapers and 2 extras I babysit weekly, this may be a new must! I use the diaper genie when my kids were babies. It's a great thing to have. By the way love that rug.